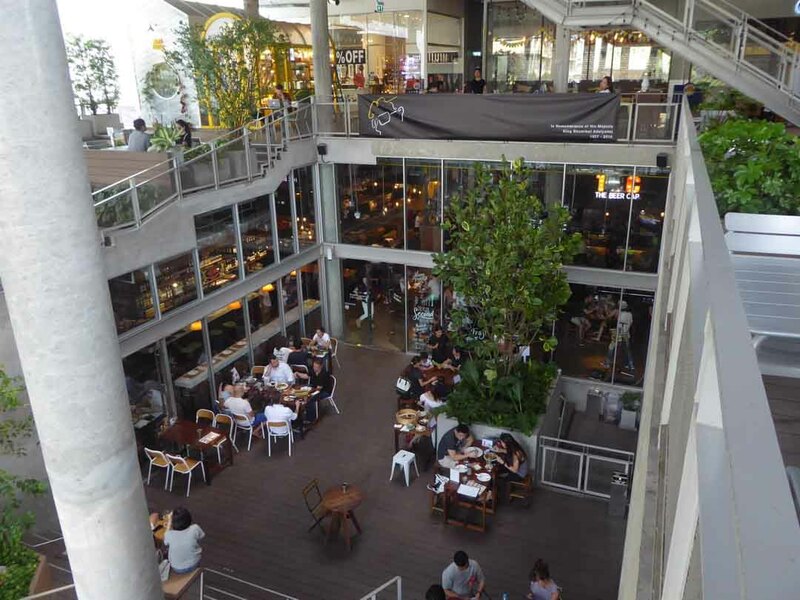 The Commons is a trendy community dining mall serving up a variety of wholesome food in the Thonglor area of Bangkok. The ground floor features an open dining area surrounded by a variety of food outlets. 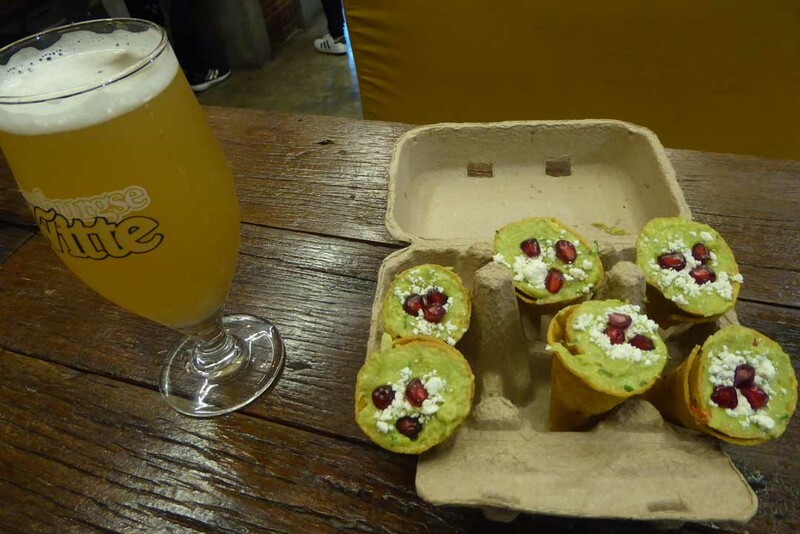 Highlights include the Neapolitan pizzas of Peppina, the Mexican fayre of Barrio Bonito, the Nashville fried chicken of Fowlmouth, the Vietnamese Eastbound, Roots coffee and the delicious croissants and artisan bread of Maison Jean Philippe. 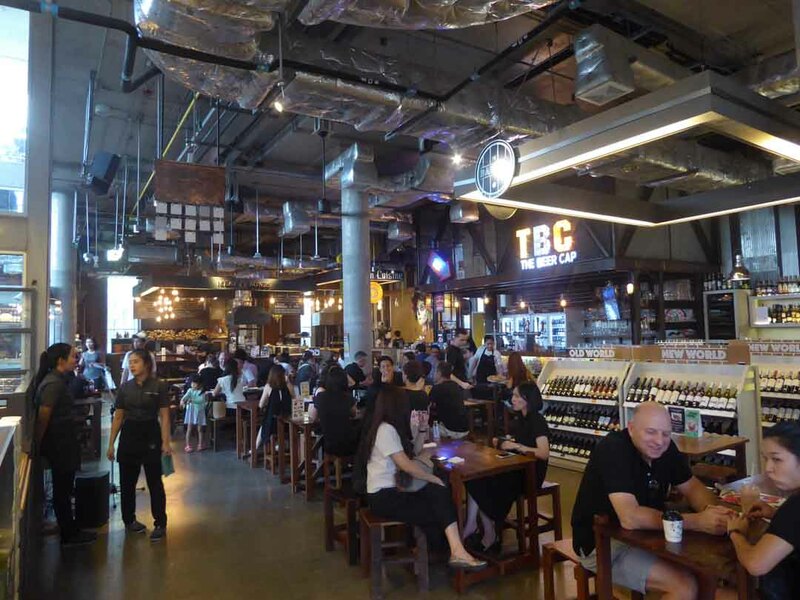 The Beer Cap craft beer bar provides the liquid refreshment with six beers on tap and a host of bottles from around the world. There are both inside and outside dining areas. 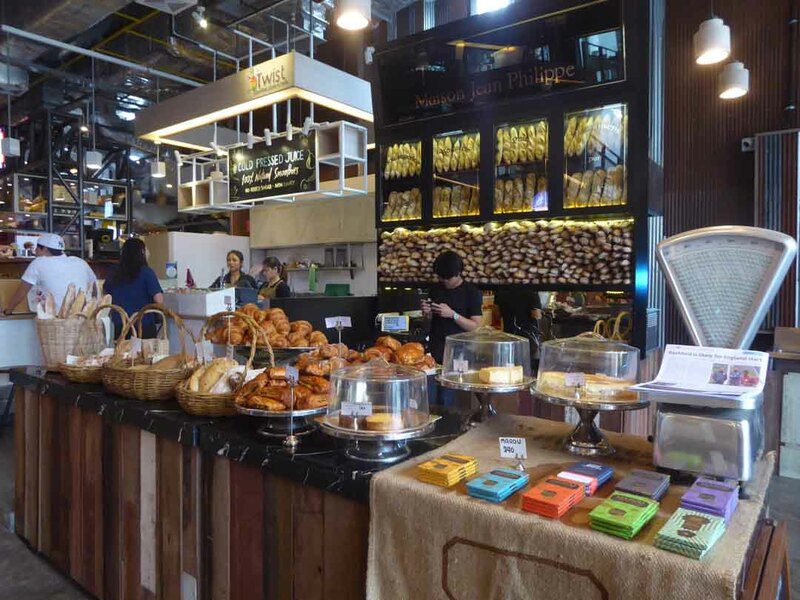 Address: The Commons, 335 Soi Thonglor 17, Thonglor, Bangkok. Getting There: Thong Lo BTS Station (exit 3). Turn left into Thonglor Road. Soi 17 is a 10-15-minute walk on the left-hand side or take the small red shuttle bus for 7 baht. 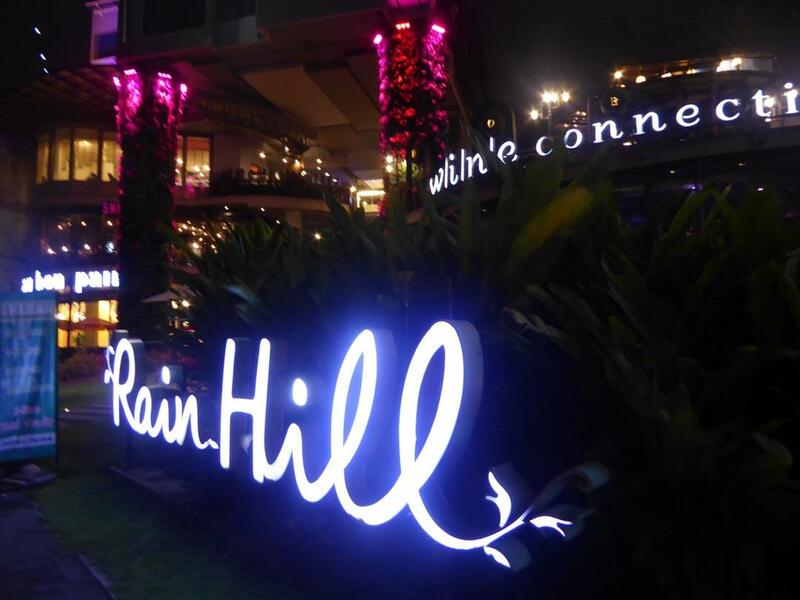 Rainhill is an urban lifestyle mall on Sukhumvit Road half way between the BTS stations of Phrom Phong and Thong Lo. 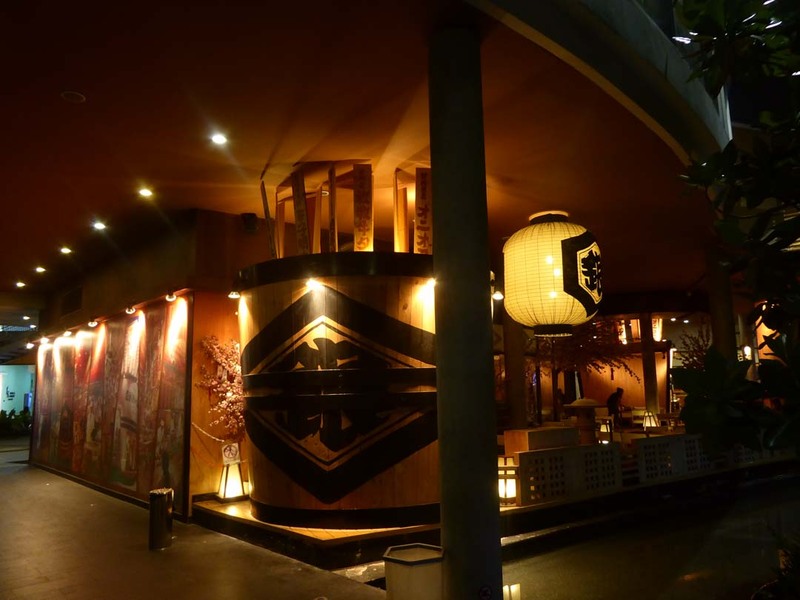 It sports an eco-friendly Japanese style design set in a lush tropical garden. It’s family friendly with a quiet relaxing atmosphere. 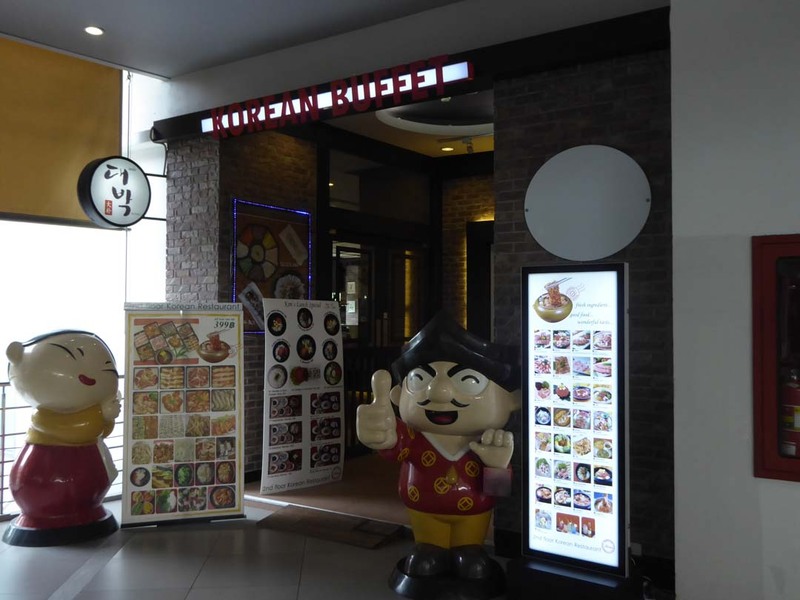 The primary business here is eating and drinking with the emphasis on Asian cuisine with mainly Japanese and Korean restaurants. International cuisine is represented by Wine Connection and Hobs who both offer excellent value menus. 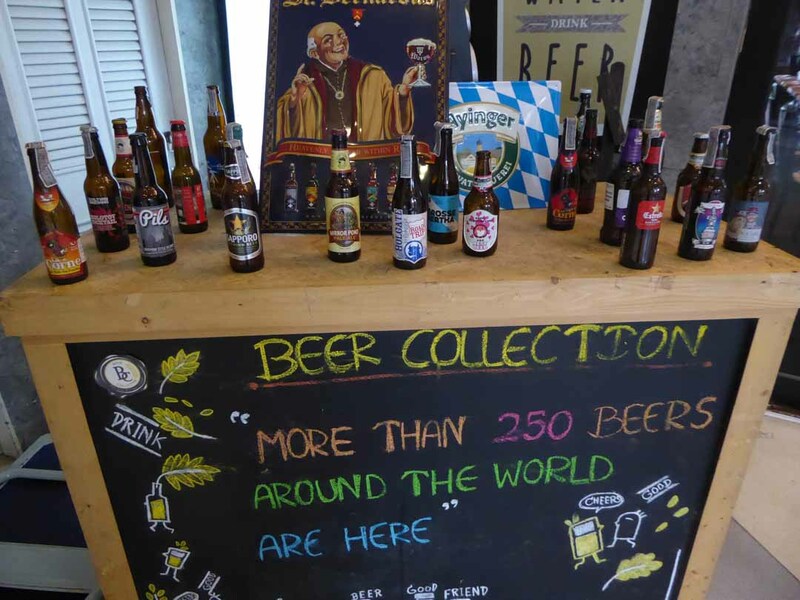 Wine Connection has an impressive selection of wines while Hobs offer premium imported draught beers such as Leffe, Stella Artois, Hoegaarden, and Punk IPA as well as a large selection of bottled beers from around the world. Hobs has an attractive balcony overlooking the garden and street. 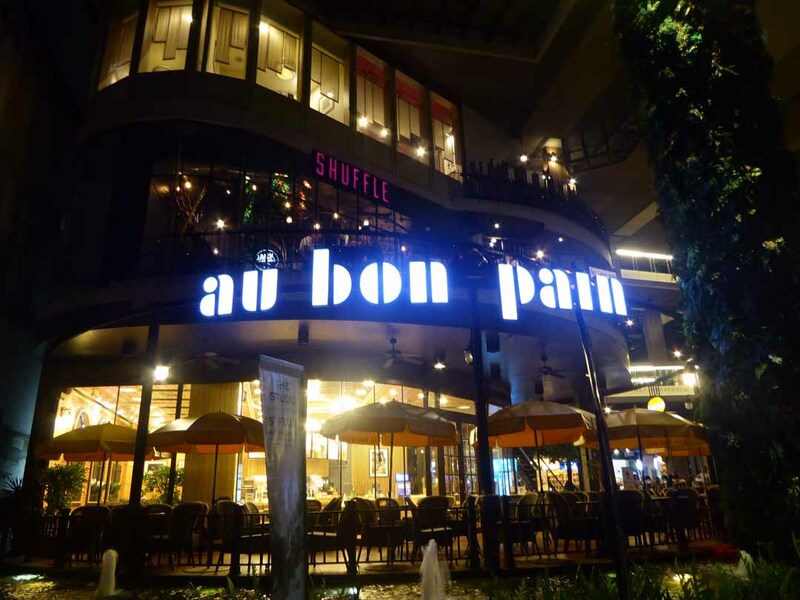 Other highlights are the Au Bon Pain bakery on the ground floor and Pacamara coffee on the first floor. There is also a bank, supermarket, beauty & health shops and some small designer boutiques. Address: 777 Sukhumvit Road, Sukhumvit Soi 47, Bangkok. Getting There: BTS Phrom Phong Station (exit 3). 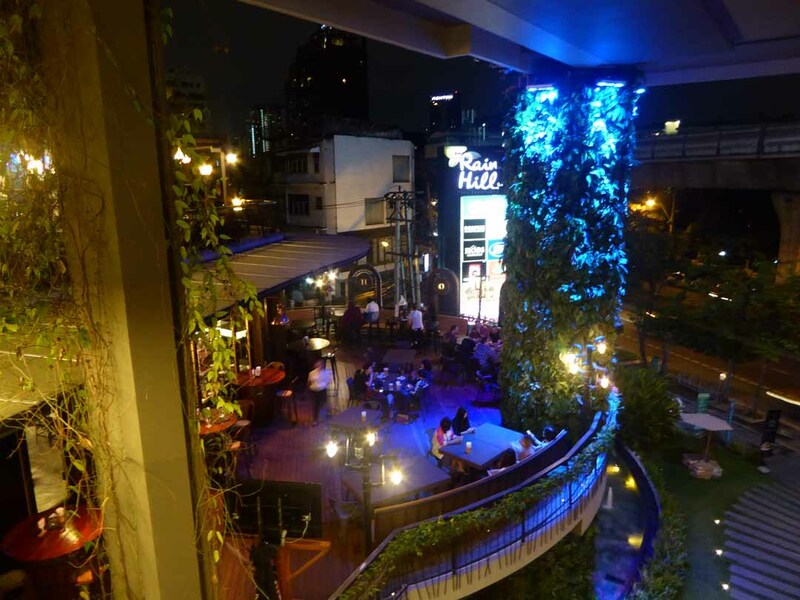 Rainhill is a 10-minute walk up Sukhumvit Road on the left-hand side. 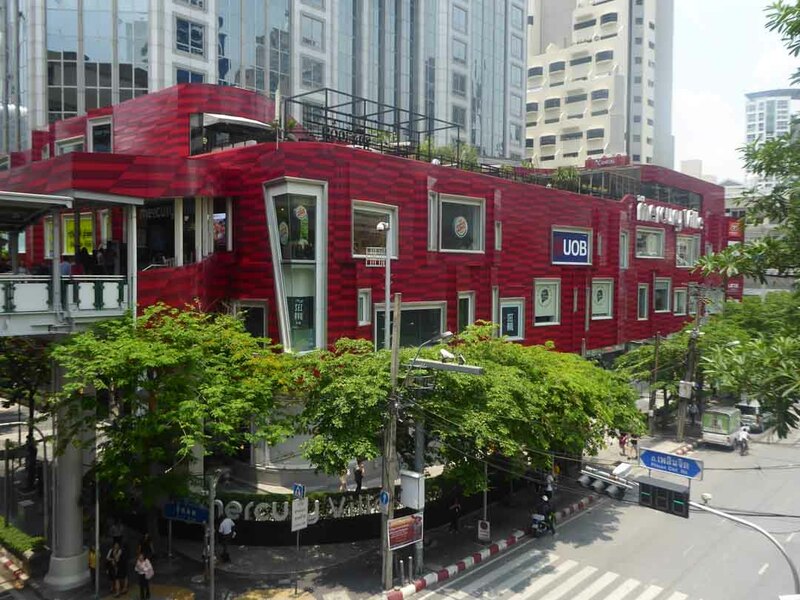 Mercury Ville is an urban lifestyle mall at the busy intersection of Phloenchit and Lang Suan roads opposite Central Chidlom Department Store. It’s hard to miss with its bright red exterior. 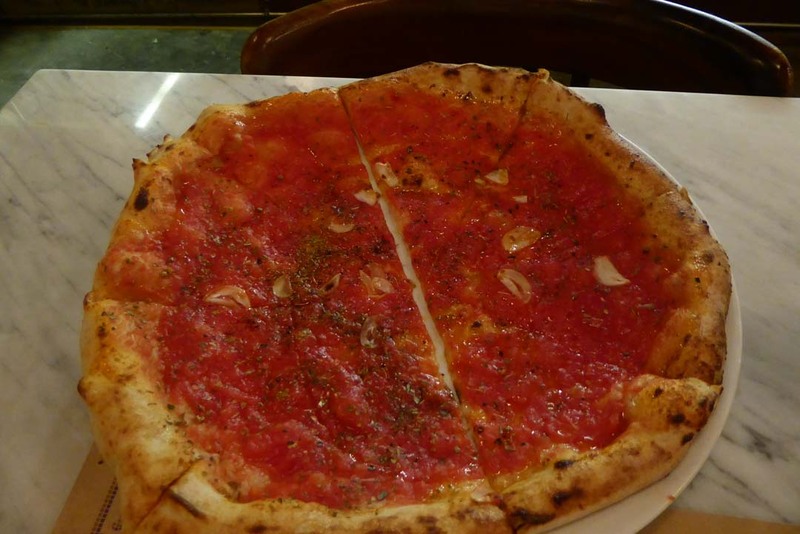 The emphasis is on food with a large selection of dining establishments. Over the four floors, you will find mostly Asian restaurants. 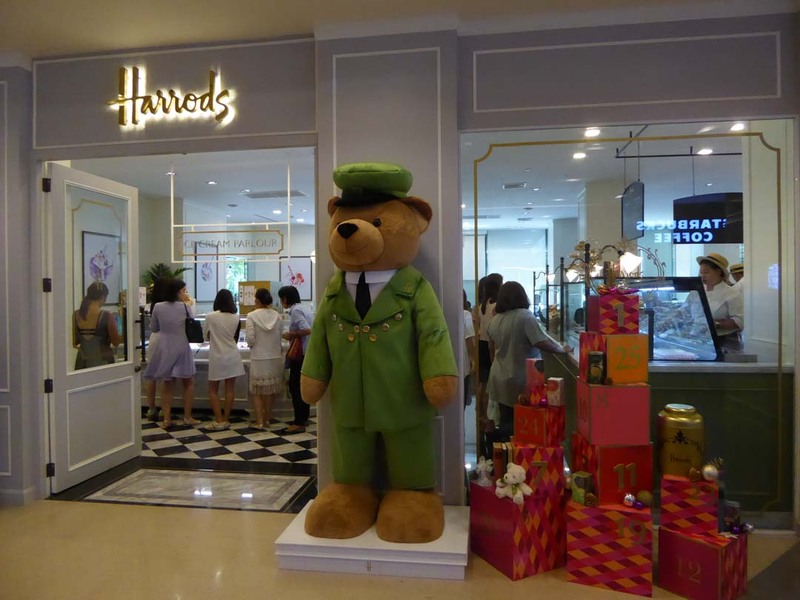 There is a Harrods tea room on the ground floor along with a Starbucks. 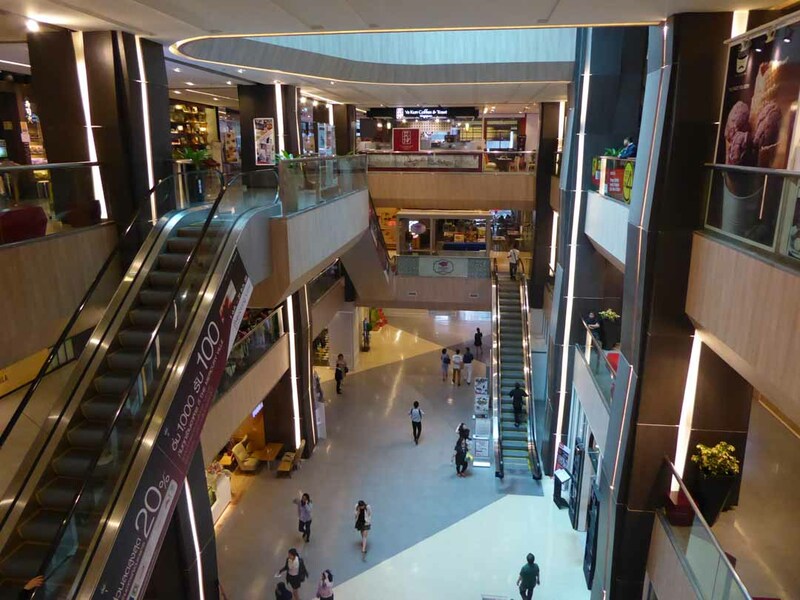 There is more coffee, tea rooms, and bakeries on the upper floors along with a Burger King and a branch of the popular Savoey Seafood. Vegetarians are catered for with a branch of the Dressed salad bar chain and the well regarded Vegenerie Café. There is an Italian restaurant on the top floor along with an outdoor roof garden bar 409 bar and bistro. Also within the complex are beauty salons, a convenience store, a Boots chemist and banks. The mall is busy with local office workers and is connected to the BTS Chit Lom Skytrain station by a walkway. Address: 540 Phloenchit Road, Chidlom, Bangkok. Getting There: BTS Chit Lom Station (exit 4). 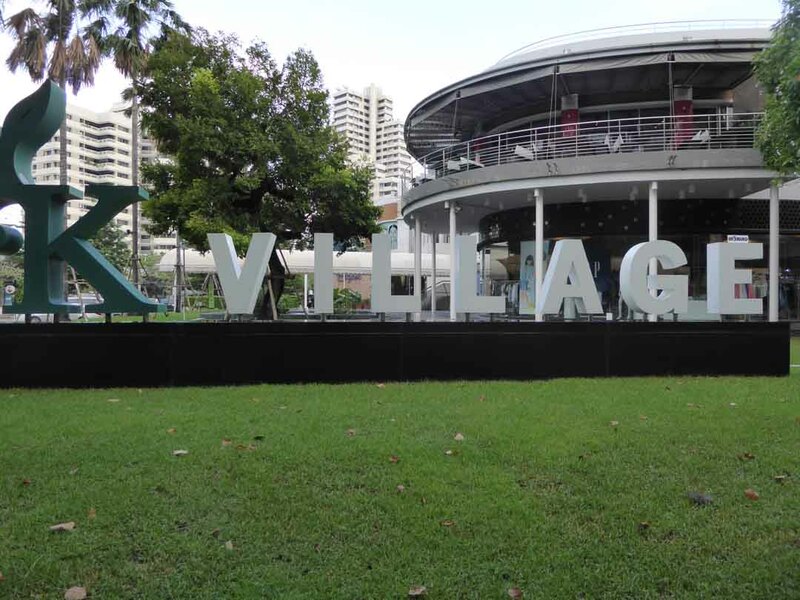 K Village is a large open-air two-story community mall set in a tropical garden located at the Rama 4 end of Sukhumvit 26. 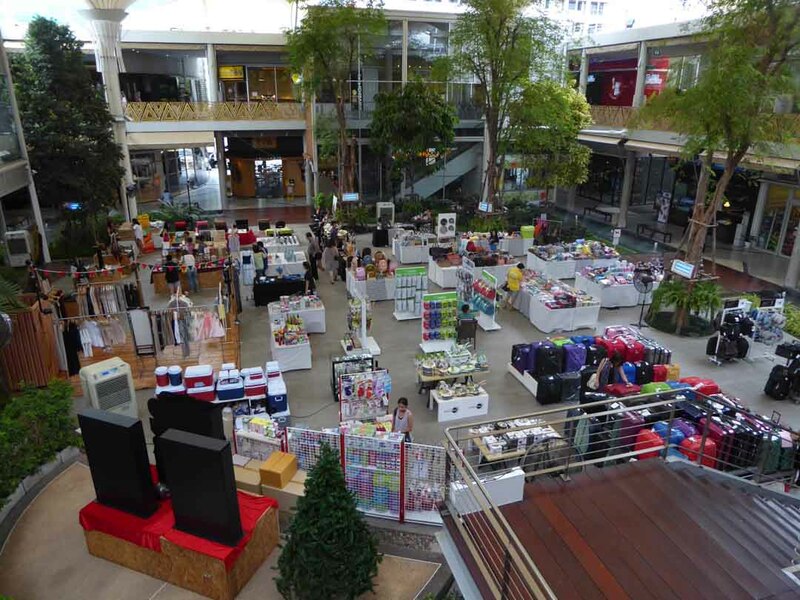 It’s popular with locals and there are over 100 outlets in the complex featuring cafes, bakeries and restaurants, health and beauty shops and services, lifestyle and technology shops, trendy fashion and accessories boutiques and weekly events or markets in the malls central square. Address: 93-95 Sukhumvit Soi 26, Bangkok. Getting There; BTS Phrom Phong (exit 4). Take a taxi or Motorbike from the mouth of Sukhumvit 24 (40-50 baht) or walk down Sukhumvit 26 (10-15 minutes. K village is on the left-hand side.